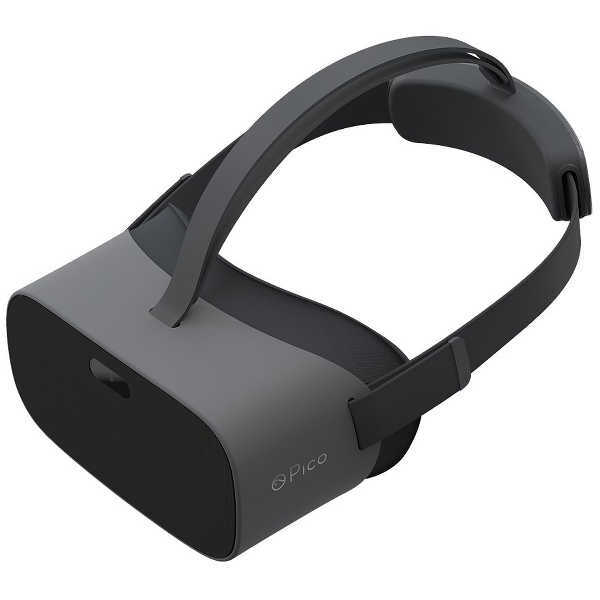 The Pico G2 is a standalone VR headset made by Pico Interactive, a manufacturer from China. 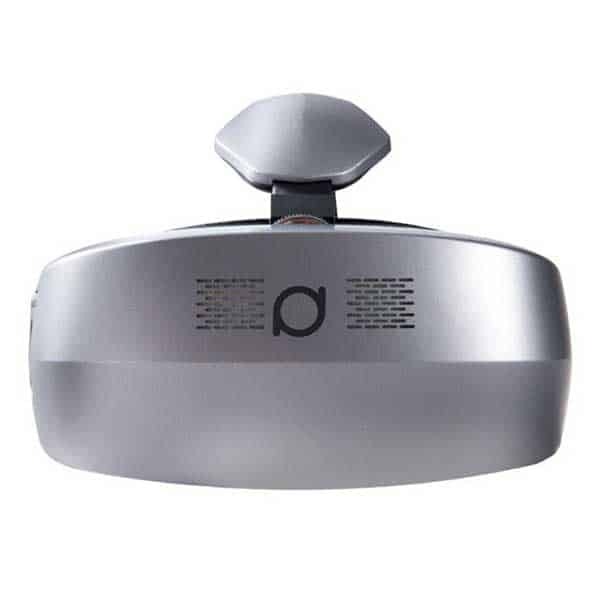 This all-in-one VR headset, also known as the Pico Goblin 2, is the follow-up to the Pico Goblin. 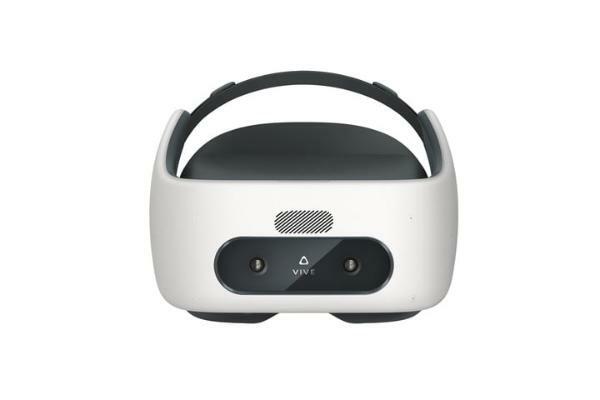 This untethered VR headset connects to the Pico Digital Store– Pico’s proprietary content platform. 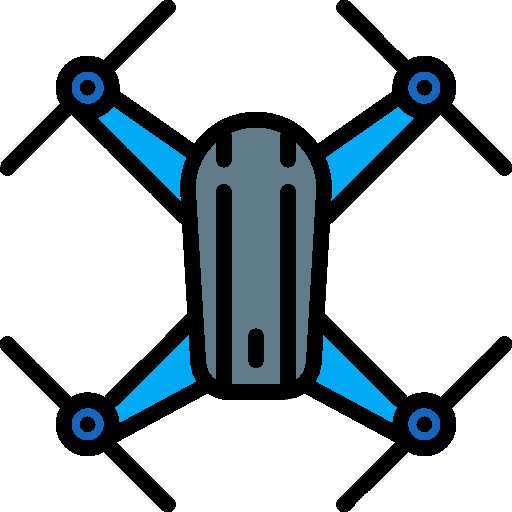 Furthermore, the Pico G2 is compatible with the VIVE WAVE VR Open Platform and VIVEPORT content platform. 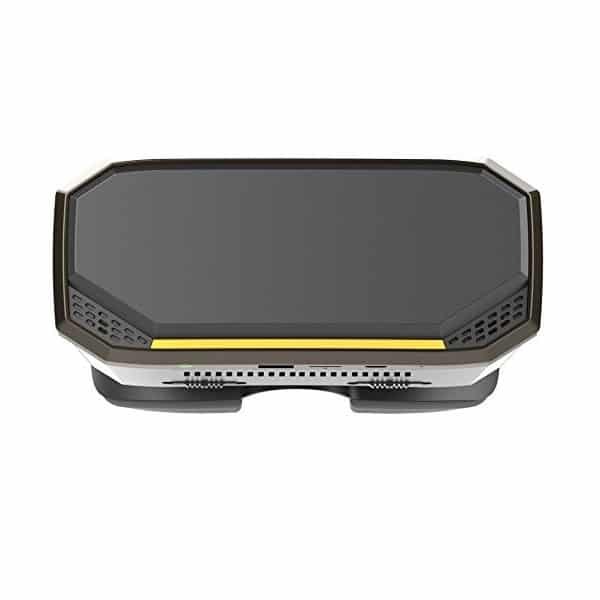 Improved display and resolution: offers users a clearer picture and display. Longer battery life: improved battery design for extended battery usage. 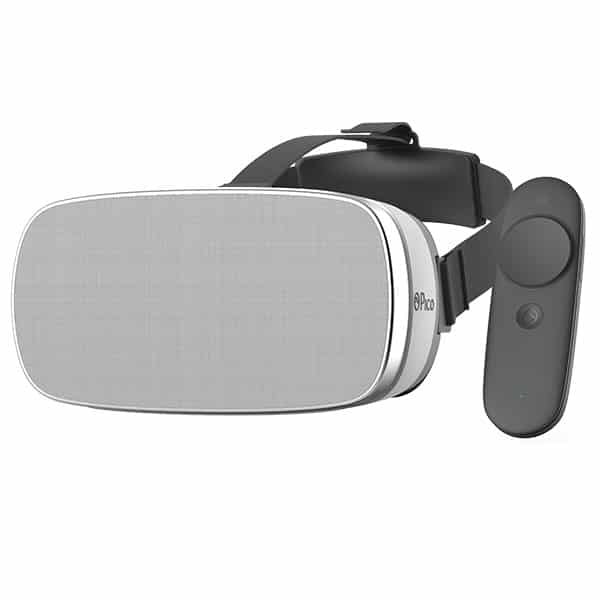 Better HMD comfort: reduced headset weight and lower heat emission offer users a more comfortable VR experience. Improved G2 3DoF controller: addition of a trigger button and improved grip handle. Memory: 64GB of memory with up to 256GB microSD card for additional storage. Front facing camera: allows for pass-through viewing and limited hand gesture interaction. This untethered VR headset is available at the manufacturer price of $299. Discover more VR, AR and MR headsets with our VR comparison engine.